I believe that all of life is simply a series of challenges or lessons and our choices about how we perceive and respond to those "Lessons" creates our current and future "reality". A poem attributed to Charles Swindle states this very clearly. I also offer the following following document that contains an "affirmation process” that I believe people will find helpful. This is a Meditation Routine that I recommend for healing physical injuries or illnesses that occurred in a past life and are now manifesting or causing difficulties in your current life. Download your free copy by clicking this link. 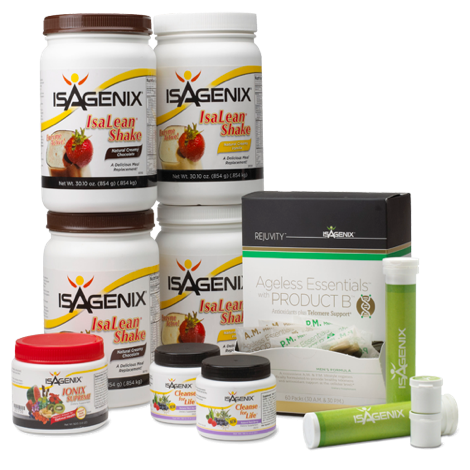 Become healthier, leaner, and achieve peak performance with the Isagenix 9 and 30 day programs. These programs feed your body cleansing nutrients like aloe, herbal teas, vitamins, and ionic trace minerals. Then, they help kick-start your metabolism to burn fat naturally. No stimulants are used. 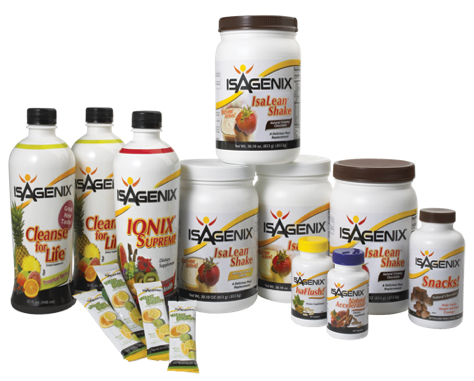 Losing weight becomes easy and enjoyable with a delicious wave of nutrients from IsaLean Shakes. You may also gain more energy, build muscle, reduce unhealthy cravings, and improve your mental clarity. In addition, Ionix Supreme provides healthy adaptogens to encourage optimum health, IsaFlush encourages regularity, and Want More Energy?, Our natural electrolyte drink gives you more energy. I can personally recommend these fantastic toxic fat burning programs. Click here for TheCleansingCoach.com web site to learn more and start getting rid of those harmful stubborn toxins that have become lodged in your bodies fat cells - today! Click here for a Healthier, Leaner Body!